Door Thickness: Required Choose Options N/A (for Dummy Pairs) 1-3/8" 1-1/2" 1-5/8" 1-3/4" 1-7/8" 2" 2-1/8" 2-1/4" 2-3/8" 2-1/2" 2-5/8" 2-3/4"
This modern stainless steel door hardware is available in passage sets, privacy sets, and dummy sets. 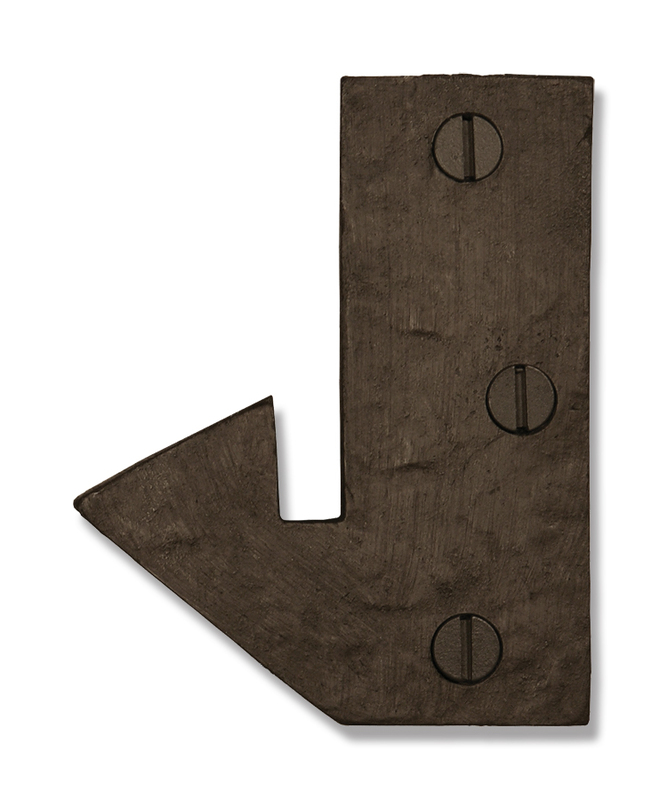 These Kiel levers are suitable for the very finest homes and their doors, and with a choice of three sleek backplates, you can customize the look to suit your style. A combination of decorative door hardware and functional door hardware, this Emtek door hardware is a lovely addition to the architecture of your home. 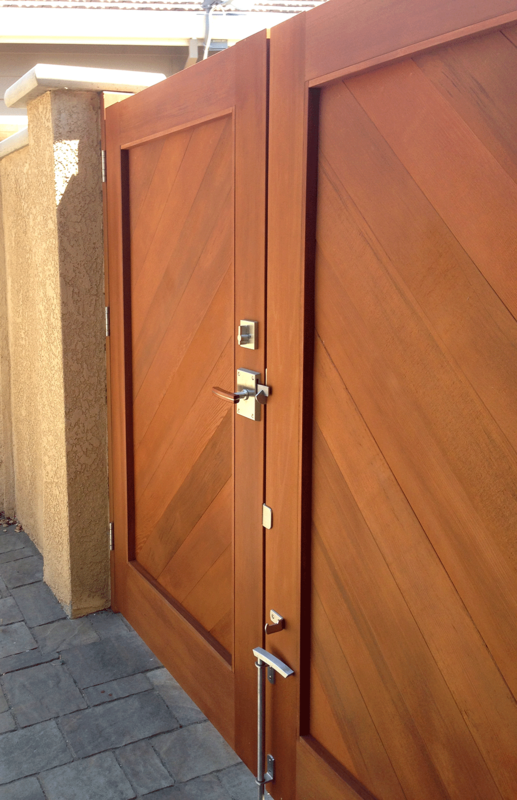 Choose from three functions: Passage, Privacy, and Dummy. Passage Door Lever Contents: A Lever for both sides of the door, latch mechanism, strike plates and mounting screws. Privacy Door Lever Contents: A Lever for both sides of the door, latch mechanism, generic unlocking tool, strike plates and mounting screws. Double Dummy Lever Handles: Two non functioning levers and mounting screws for surface mounting. Finishes Available: Brused Stainles Steel. Set Includes: See above (depends on function). 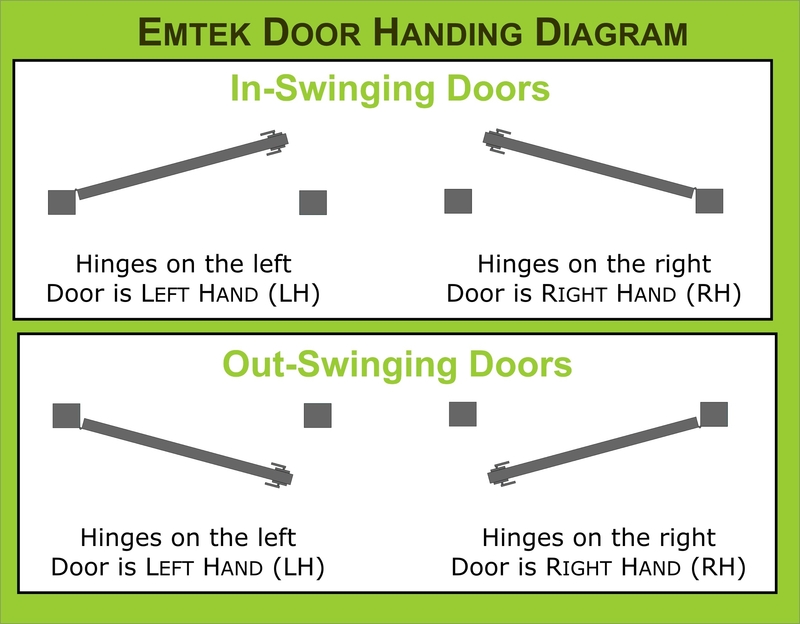 Dummy Function: Emtek Double Dummy Door Levers are sold in pairs. 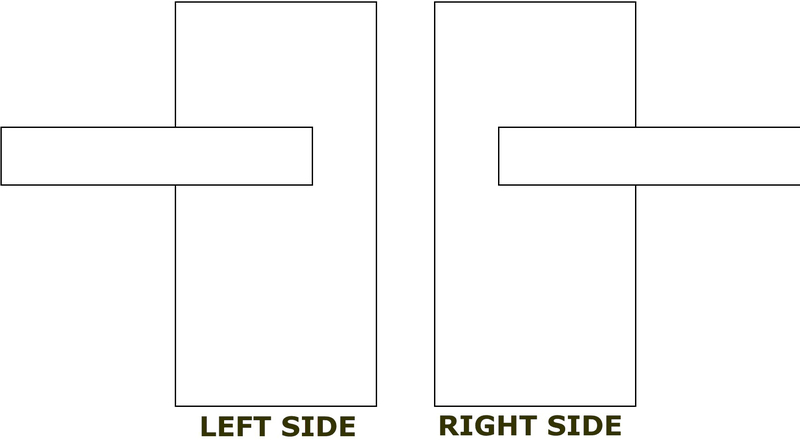 Dummy levers do not have a latch or mechanism of any kind. These levers are surface mounted to a door that has not been bored (large hole cut out) for a lever. 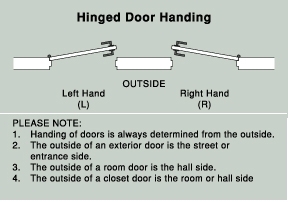 Dummy leverss are generally used on double doors that us a ball catch at the top to keep them closed so a latch is not required. 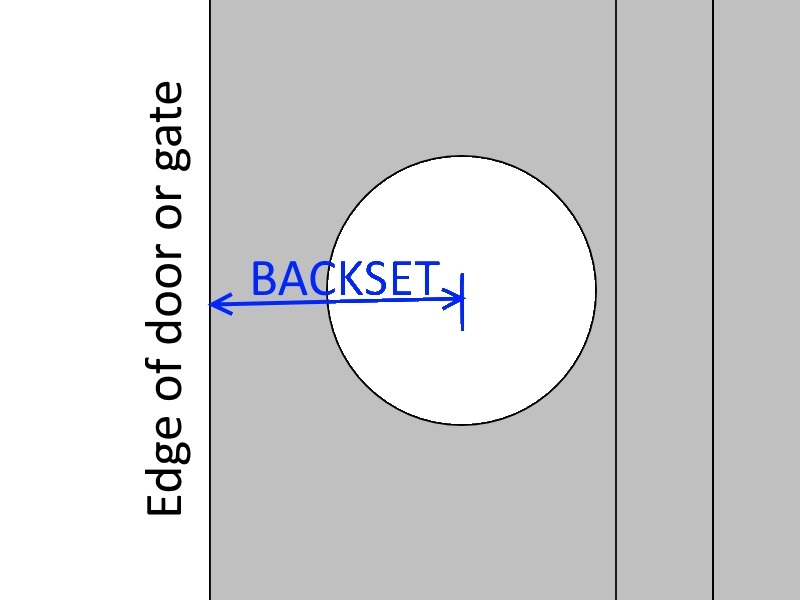 They are also commonly found on the inactive side of a french door - a single dummy mounted on either side of the inactive door. Please find links to where you can purchase other styles of levers and knobs in the Alternate Configurations section below.